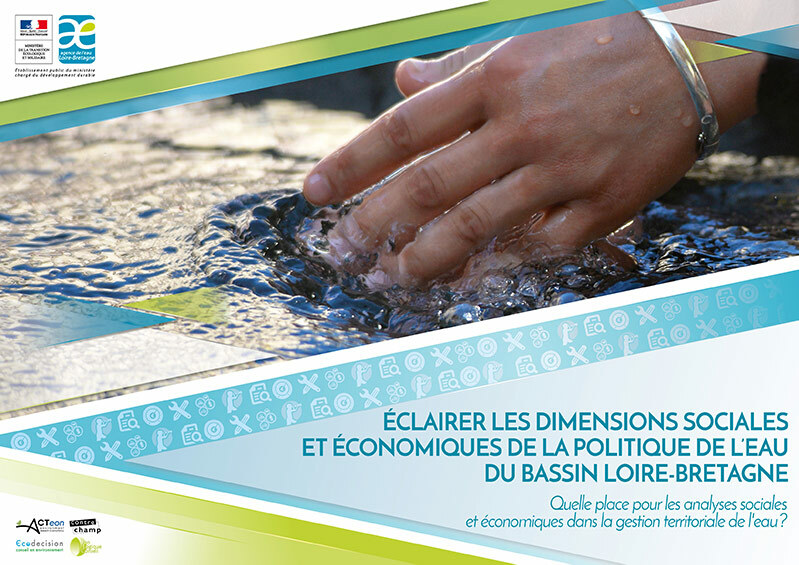 At the end of 2016, the water agency of the Loire-Brittany river basin district launched a study for the elaboration of educational tools which facilitate the appropriation of knowledge, tools, methods and socio-economic challenges linked to water management. This project has been carried out by a group of experts including: ACTeon (lead), Ecodecision, Eco Logique Conseil and Contrechamp. The study is based on a large mobilization and synthesis of knowledge: 12 stakeholder workshops (at sub-basin and basin level), an extensive literature review, the mobilisation of researchers in the framework of a think tank, several interviews and three field surveys as well as in-depth exchanges with certain stakeholders (in particular from the agricultural sector). The main results have been presented at the “Rencontres de l’Eau” in Tours, France, in November 28th 2017, and have recently been published online on the website Sdage/Sage of the water agency. In addition, several videos with stakeholders have been produced, which are accessible on the same website.